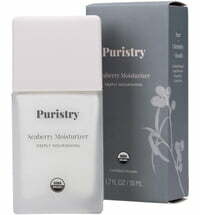 This moisturising serum has it all! 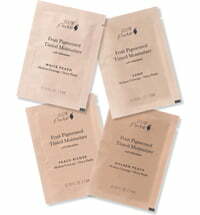 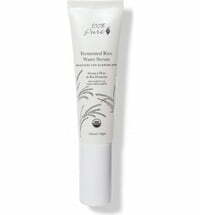 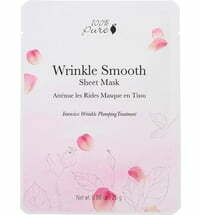 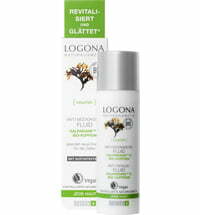 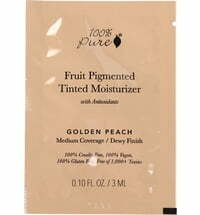 Vitamins, amino acids and marine minerals deliver long-lasting hydration and a smoother and more beautiful complexion. 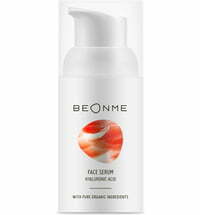 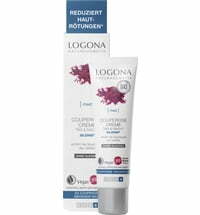 The skin-replenishing seaweed polysaccharides as well as the red algae ensure that the moisture also penetrates the deeper layers of the skin, resulting in a radiant overall appearance. 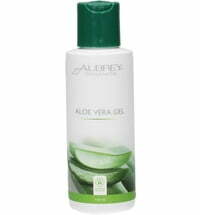 Apply to the face, including the eye area, and neck after cleansing. 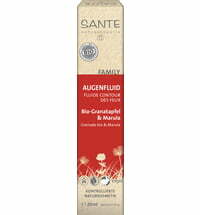 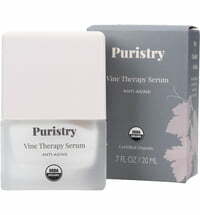 The serum can be used in conjunction with other serums and applied in layers.